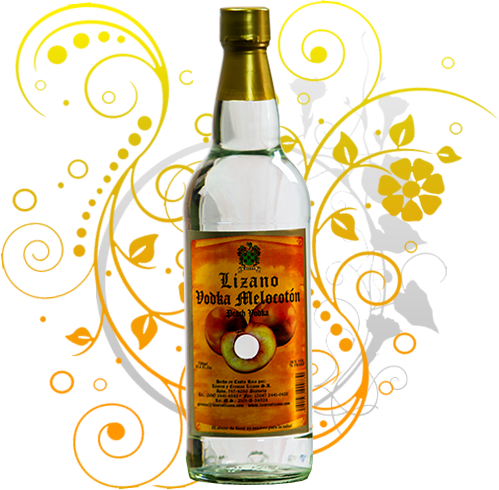 PEACH FLAVORED VODKA | Licores y Cremas Lizano S.A.
It´s alcoholic content is 76 proof. It has been specially made for women who have a clear and going forward mind. For the wild natured lover, who is at the same time, elegant sensitive and who can be seduced by an exotic fruit which is dedicated to love, sensuality and lovers.